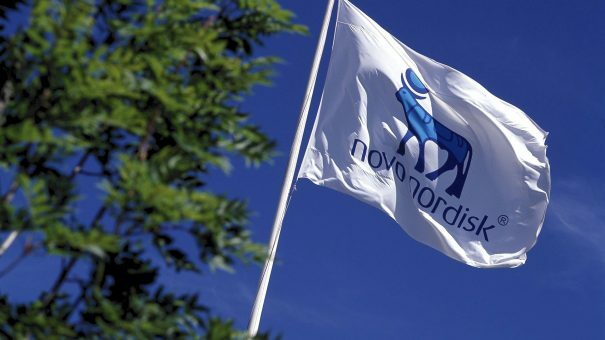 Novo Nordisk has announced new data supporting the case for its Tresiba long-lasting insulin, with data showing that patients who experience severe hypoglycaemia are at greater risk of death. The company has been using results of the DEVOTE trial to illustrate the dangers of ‘hypos’ (very low blood sugar) – as well as highlighting Tresiba’s ability to reduce their rate compared with Sanofi’s rival, Lantus (insulin glargine). The hypoglycaemia data is important to Novo Nordisk, which could give it a commercial advantage over Lantus in tough negotiations with US payers over prices for next year. DEVOTE, which the FDA originally required to test Tresiba’s cardiovascular safety, showed it reduced the rate of severe hypoglycaemia by 40% and the rate of nocturnal severe hypoglycaemia by 53% compared with Lantus in people with type 2 disease. But the risk of death was four times higher after a hypo and two and a half times higher following an episode of severe hypoglycaemia. Results presented at the European Association for the Study of Diabetes (EASD) also showed that daily fluctuations in blood sugar levels in people with type 2 diabetes are associated with higher risk of death. Chief science officer Mads Krogsgaard Thomsen told pharmaphorum earlier this year that DEVOTE results will justify a higher price for Tresiba (insulin degludec) compared with Lantus. Sanofi has been cutting the price of Lantus because of competition from a cheaper biosimilar from Eli Lilly and Boehringer Ingelheim. Novo hopes to include the DEVOTE data on the US label of Tresiba, to ensure that doctors, insurers and patients get the message about hypoglycaemia. It is unlikely that Novo will attempt to increase the price of Tresiba, which already undercuts the price of Sanofi’s latest insulin Toujeo on a per-unit basis in the US. But the data could convince doctors, and patients who must cover some of the medication costs out of their own pocket to pay for Tresiba.